Doors, control panel, inner and outer walls, front of shelves … This fabric allows a gentle cleaning of all metal and glass elements of your wine cabinet, with or without cleaning product*. 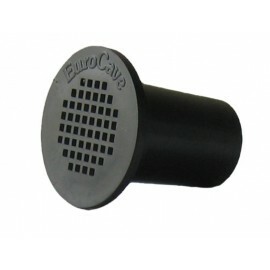 Control the humidity of your wine cabinet Humidity box composed of clay balls. 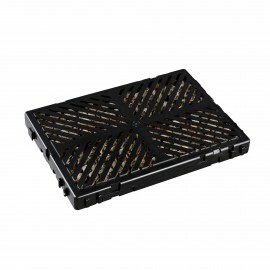 This box allows keeping an optimum humidity rate, according to your need. We recommend replacing this box every 5 years for optimal efficiency. Place the box at the bottom of your wine cabinet. 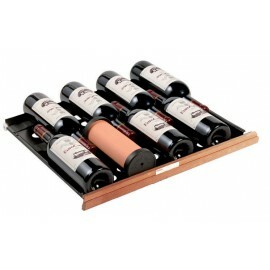 This humidity box is compatible with all 1 temperature EuroCave wine cabinets.